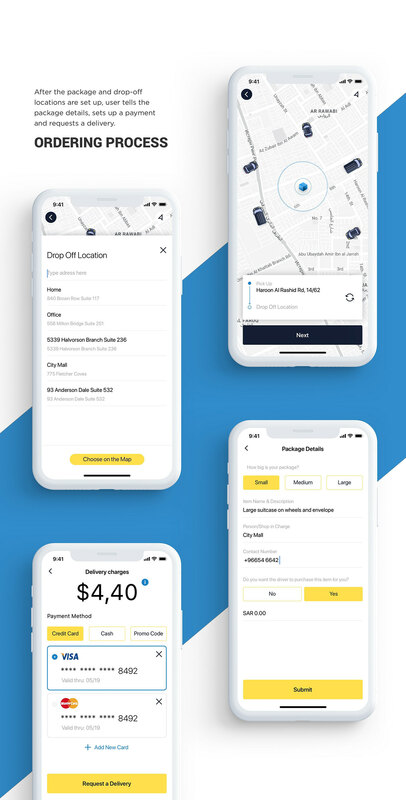 Amrek is a brand new delivery service that connects customers, drivers and local stores and service providers. 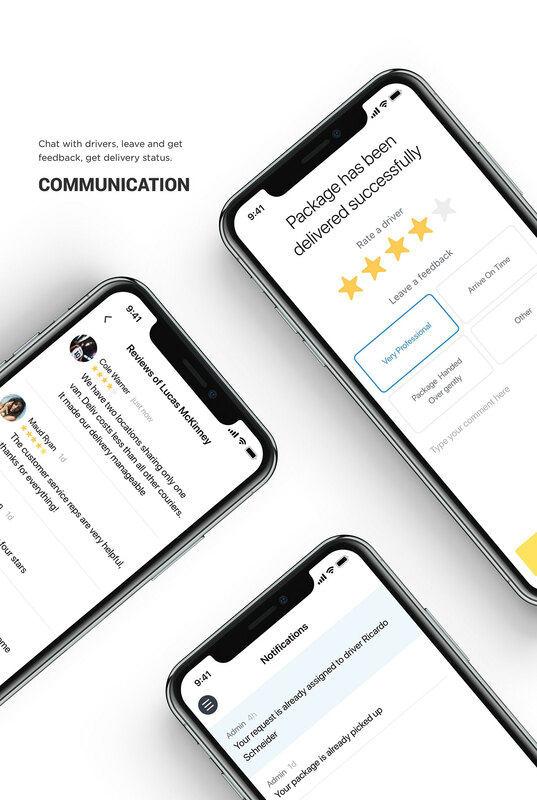 Send a package across a city or make amrek pick up an item. 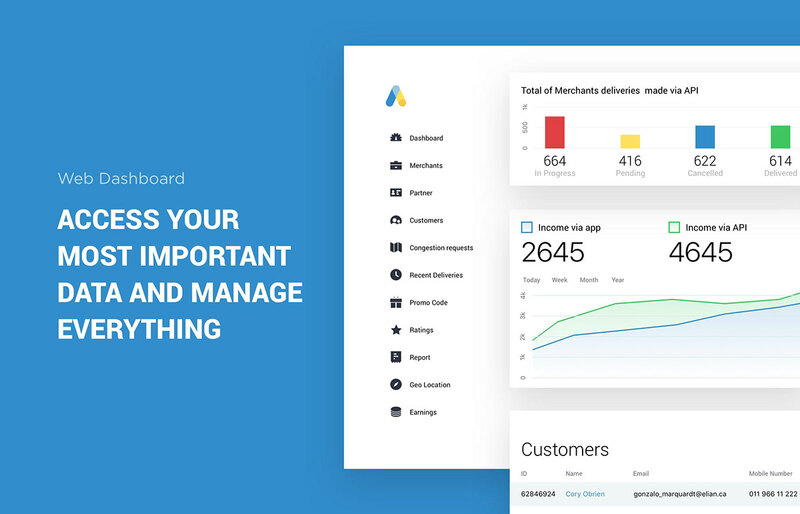 Schedule a delivery for any time you want! 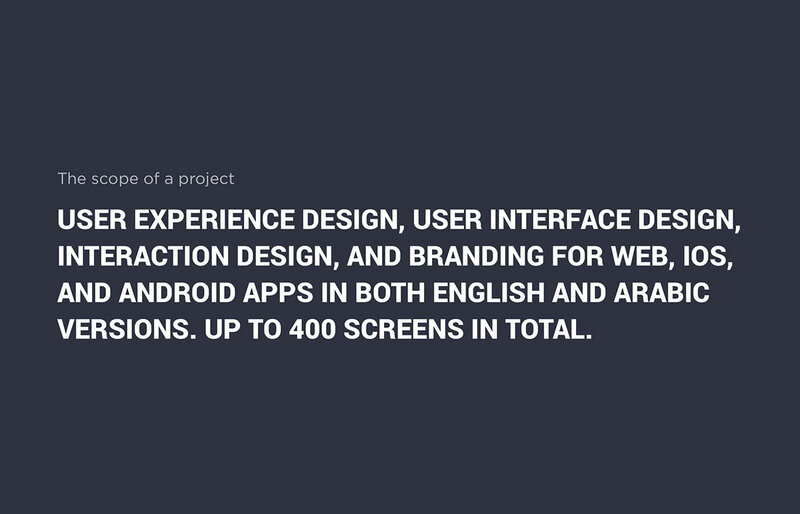 The scope of a project: user experience design, user interface design, interaction design, and branding for web, iOS, and Android apps in both English and Arabic versions. Up to 400 screens in total.